Classic '40's home on an oversized, level lot with a huge, two story barn! Home has two bedrooms, open kitchen and extra room for loads of storage or craft area. Barn has great potential for multiple uses. Knotty pine accents and laminate floor in the kitchen. Two extra outbuildings and sweet, ivy covered trellis in the back behind the barn. 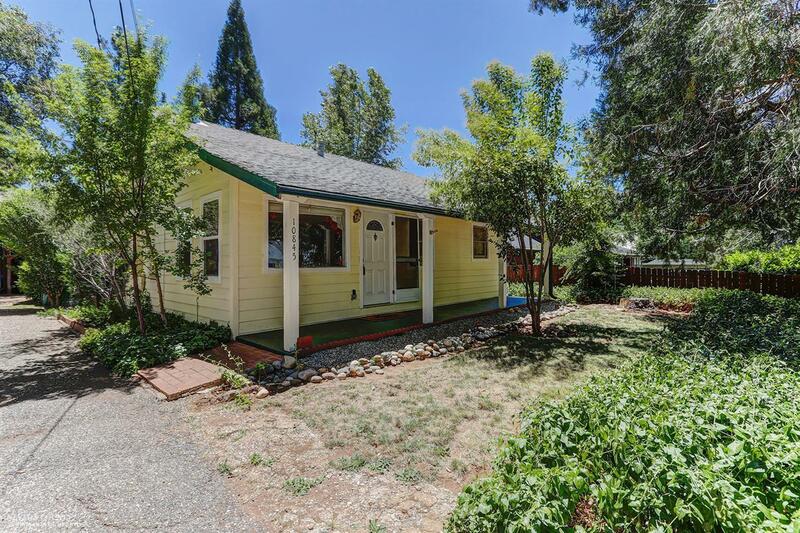 Easy access to Hwy 174, but located in a charming neighborhood! Covered front porch, piped treated water and very well cared for! Home virtually staged.